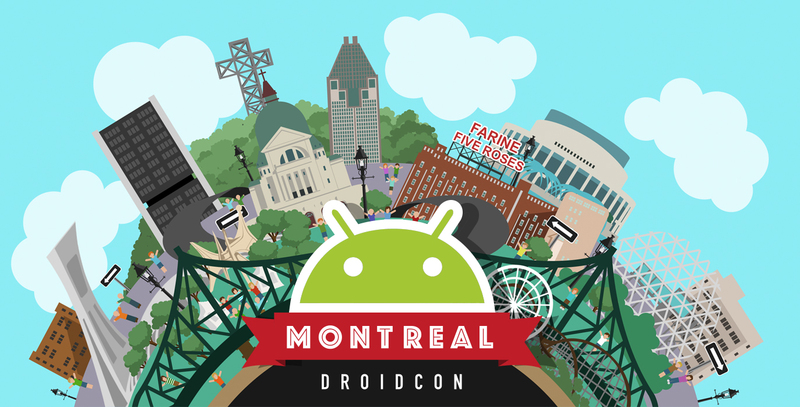 Just as we're starting to get ready for AndroidTO at the end of this month we get the announcement that Montreal edition of DroidCon has been announced for May 19-20 of 2016 in the Centre Mont Royal. Going to make for one hell of a May long weekend! It's still very early days as of yet, as they are starting to take submissions for talks; but they do have a really good deal on the SUPER EARLY BIRD pricing. It's a great steal for a 2 day conference! I'm going to start checking my calendar for that Thursday / Friday and make a full long weekend of it dans la belle provence!